If you’re looking to make some small changes to your ride or to build a whole new custom, Lowboy Motorsports is your stop for building the vehicle of your dreams. 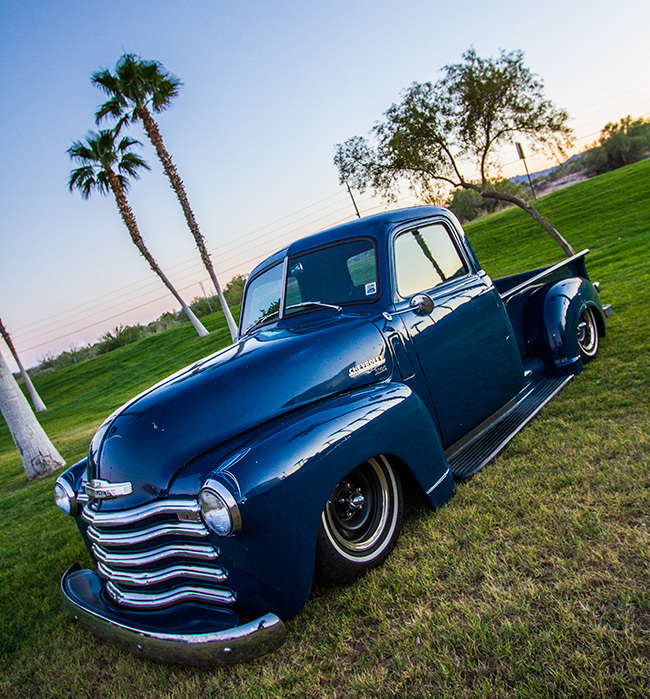 Located in Mesa, Arizona, Lowboy Motorsports is an independently operated custom car and truck fabrication shop. 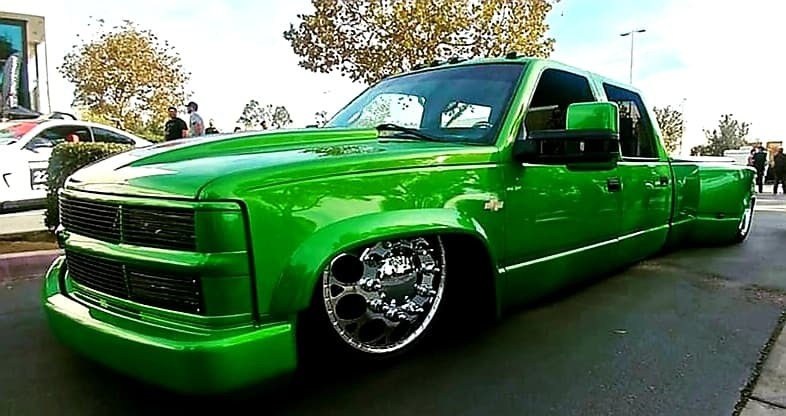 We specialize in “from the ground up” custom builds, adjustable air suspensions, hydraulic suspensions, sheet metal fabrication, custom frames, body drops, custom auto paint, and custom auto body work. See our complete list of services. Lowboy Motorsports takes great pride in the quality of work that leaves the shop. As such we are not content with just showing you finished project photos in our gallery we’ll take you behind the scenes and show you our work from start to finish. This allows you to see all the details and craftsmanship that goes into building some of the wild rides that we work on. 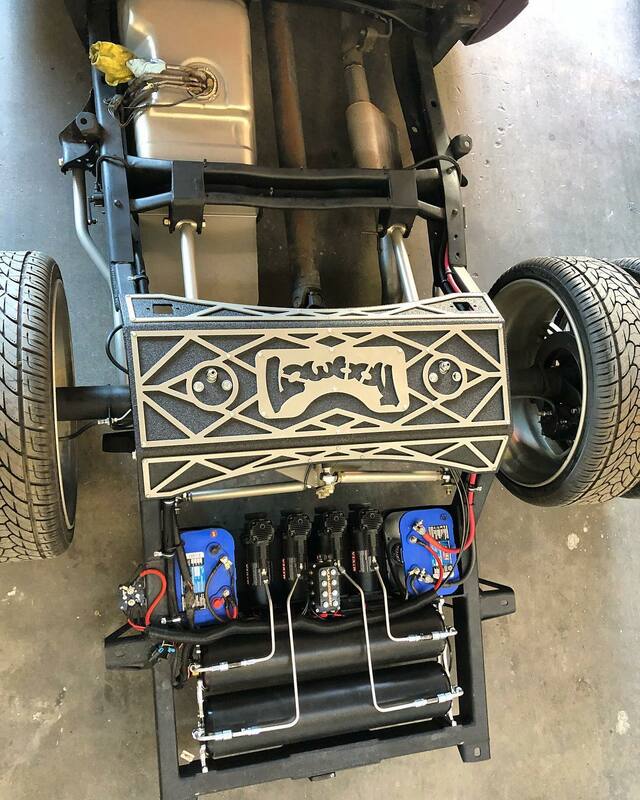 No matter how simple or extreme, Lowboy Motorsports can help you turn the custom car or truck of your dreams into reality. Contact Us for a quote on your custom needs! From static drops to air-bagged and laid-out. We can change the stance of your ride. We also work on hydraulic suspension and build full custom chassis from the ground up. We can order your wheels and tires then mount and balance them in-house. No need to take them to a separate tire installer. No need to trust someone else to get it right the first time. Need a replacement part or something new for your ride? We can get it for you. Want it installed? We can do that too! Honestly, there's no monarchy here. But, we build custom 3/4 Hub Conversion Dually Arms and ship them all over the world. We also cut many one-off styles into standard semi wheels of various sizes so your dually can stand out from the rest. 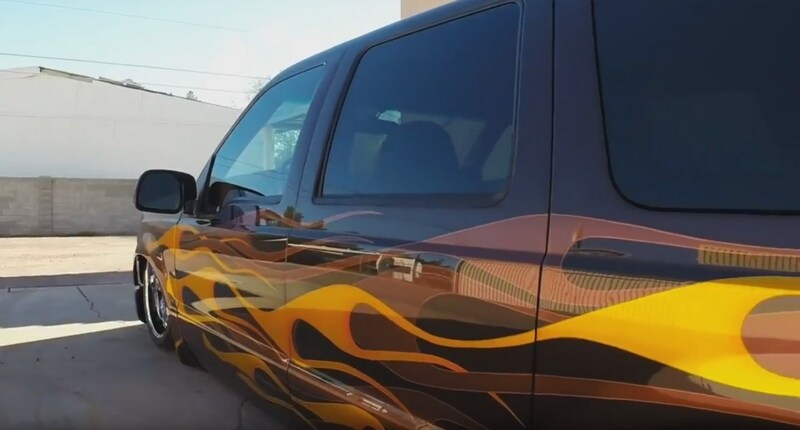 We work with some of the best in the business when it comes to finishing your show vehicle including paint, powder coating, chrome plating, interior and many more. So you want an LS Motor in your classic truck? Lowboy can do it. You want a 5.0 Coyote Motor in your 1st generation Mustang? We do that too! Just looking for a minor upgrade to your existing horsepower? Let us know! 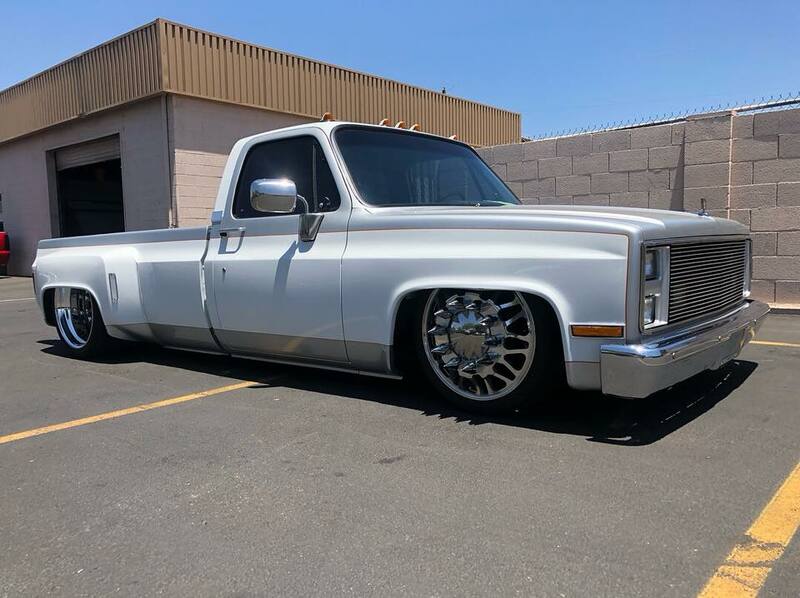 "The best thing about my Lowboy Motorsports built Chevy 3100 is that it just works, always. I can trust it to get me to any show I want to drive it to with no issues. Because of that, I do not hesitate to refer everyone his way. Over the years I have learned to put my trust in Todd and he has never led me wrong." "I have been thinking and I am not sure what to say. I drive the Excursion across the country, that says a lot more than anything I can say here." "Lowboy is a shop you can trust." 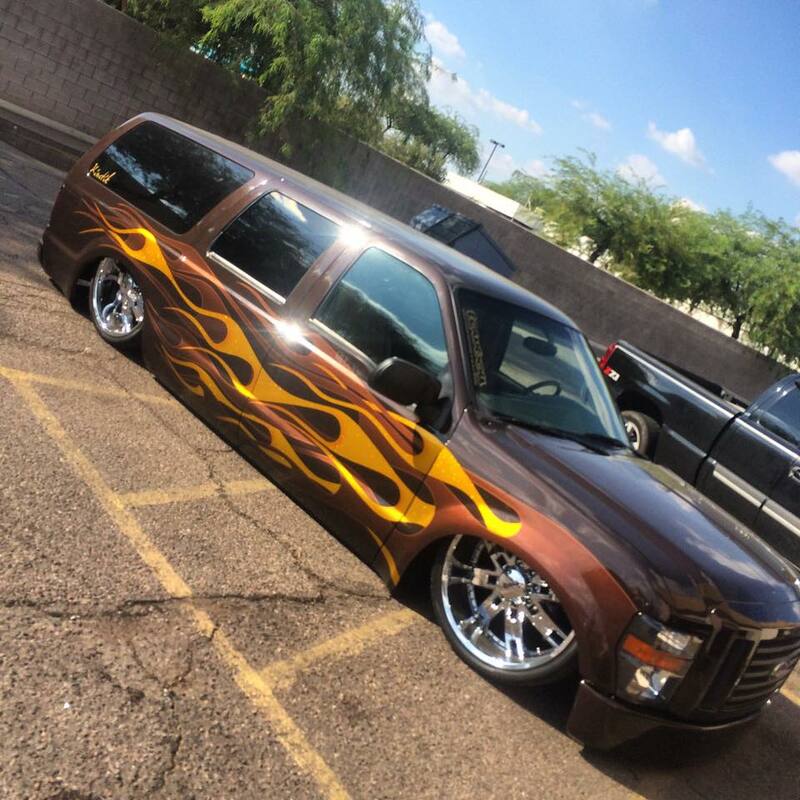 "Lowboy took off my old, worn out suspension and updated it." "There are not many duallys on 24-inch wheels that drive everyday and Todd made that possible for me​"
Have a question? Check our FAQ page first for faster service. Want to make a purchase or set an appointment for your ride? Send us an email or give us a call! Thank You for rolling through the website. To see more, click on our social media profiles below! © Copyright 2018 Lowboy Motorsports. All rights reserved.